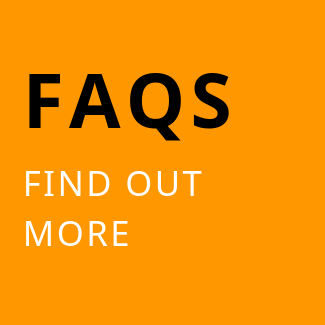 Do you need self storage space for a gap year, are you moving abroad or spending some time travelling? 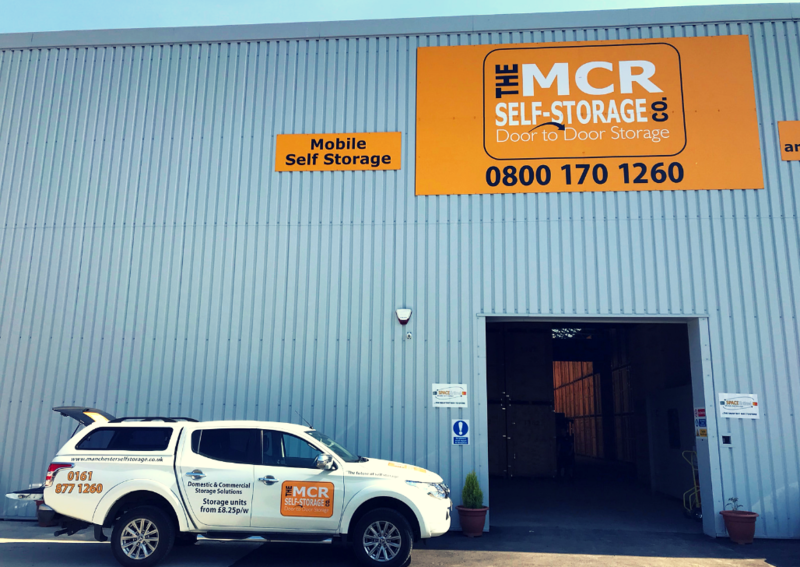 The Manchester Self Storage Company can help you with affordable storage space to keep your items safe. 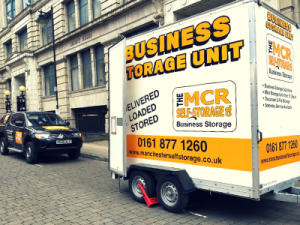 We are a mobile self storage company based in Manchester just minutes from the city centre and the Trafford centre. 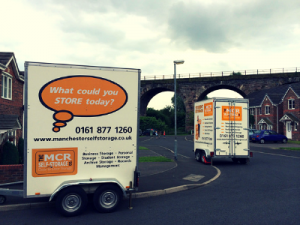 You can benefit from our collection service and have your belongings collected, loaded and stored within hour. 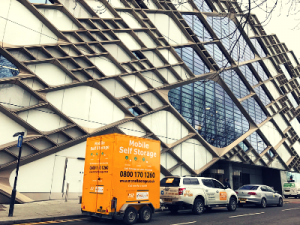 Not only that, but if you are moving overseas permanently, we can ship your items from our self storage facility in Manchester to your new home. 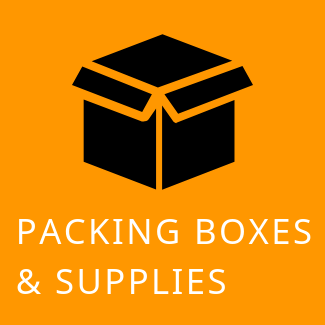 We also offer a full range of packing supplies which we can deliver to your door when you need them. We are here to make sure your self storage experience is a pleasant one. 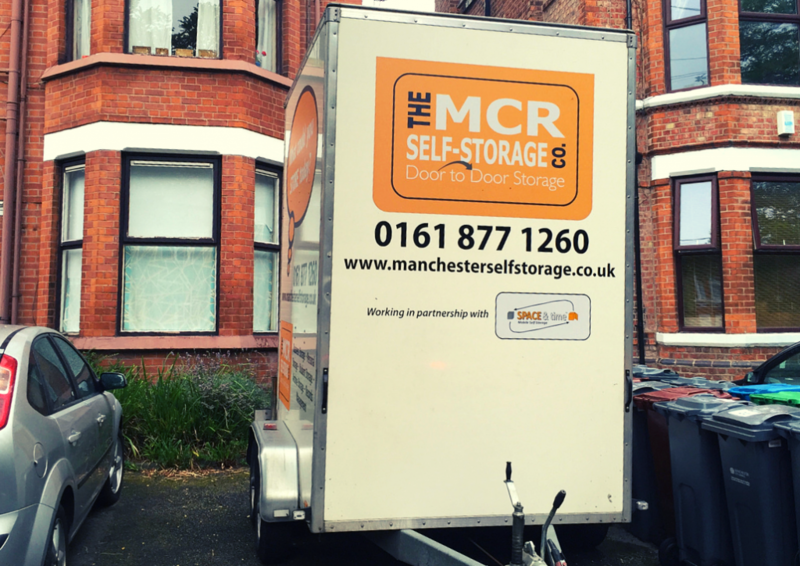 So whether you are storing a few boxes or the full contents of your apartment or house, let us take all the hassle out of storage. This will give you time to plan the finer details of your trip abroad. We are fully insured. 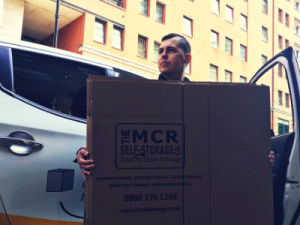 What is more, if your trip should unexpectedly turn into a one-way trip, we can orgainse the shipping of all of your items,.It really is that simple with The Manchester Self Storage Company. 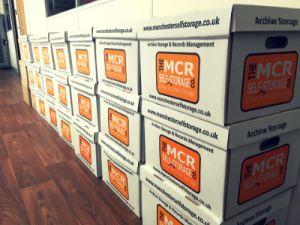 Why choose The Manchester Self Storage Company? Above all we pride ourselves on customer service. We don’t believe in call-centres. When you call you speak to one of the storage team. 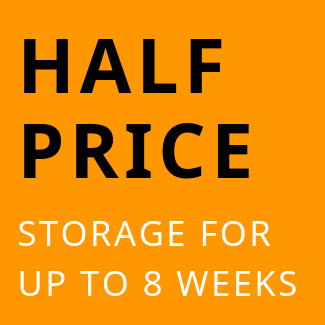 All our storage units are ground-floor level. This means you can drive your vehicle into our storage-centre and access door-to-door. No lifts, no stairs and no trolleys to constantly load and unload. Needless to say, all of our premises are covered by digital CCTV and monitoring alarm systems. 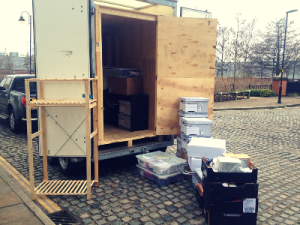 The confidential and secure storage of your documents is our priority. We are passionate about supporting small, medium and larger businesses. 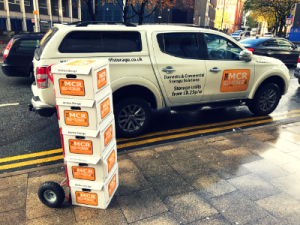 Needless to say we’re passionate about being the go-to storage centre for document storage in Manchester.